Do you have a pickup truck in mind for your next vehicle? Are you overwhelmed by the options? 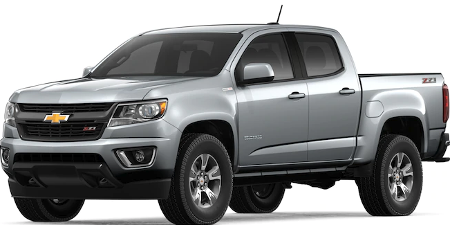 We believe the 2019 Chevy truck lineup provides the greatest capability and value to drivers, so we’ve provided in-depth information on each one. 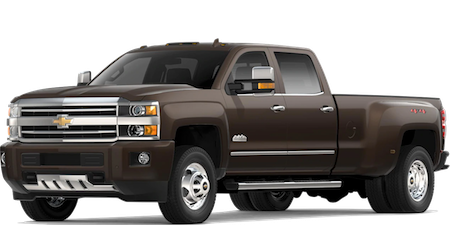 Just click through on the pickup truck model that piques your interest. 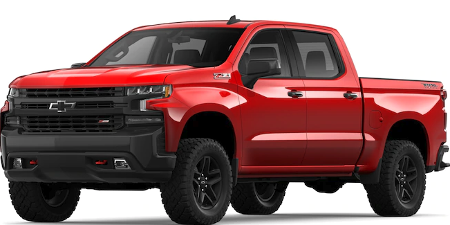 To browse 2019 Chevrolet truck availability at our dealership near Highland, IN, head over to the new vehicle inventory. 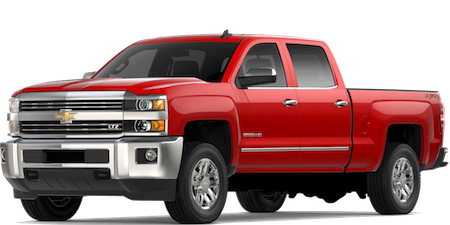 Should you need more information about Chevrolet trucks, contact Mike Anderson Chevrolet of Merrillville by sending a message or calling (219) 947-4151.